No large company can operate without a team of IT professionals maintaining their networks, and so as long as companies continue to grow, there will always be a place for you in the IT field. 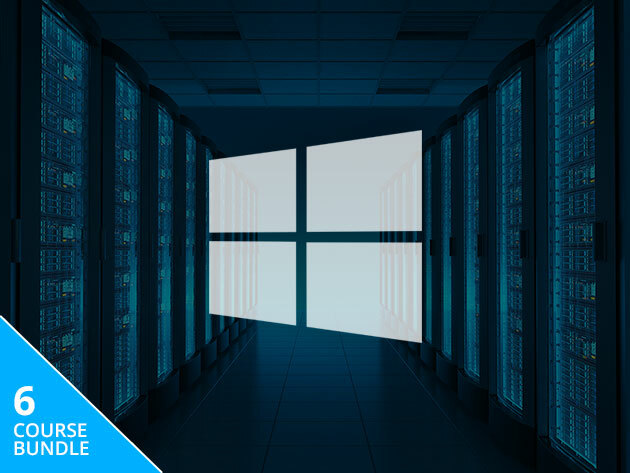 If you’re interested in a career in IT, you’ll need to earn your certifications first, and two of the most versatile certs you can earn are MCSA: Windows Server 2016 and CompTIA A+; this $65.48 bundle can show you how to earn them. The Windows Server Admin & CompTIA IT Certification Bundle feature 6 courses on how to earn your first IT certifications. Three courses are dedicated to 70-740, 70-741, and 70-742, the exams you need to pass to earn MCSA: Windows Server 2016. These courses cover how to implement storage solutions, implement IPv4 & IPv6 addressing, managing an Active Directory, and more. Alternatively, CompTIA offers vendor-neutral certifications that allow IT professionals to work in any environment. Its entry-level certification is A+, which is covered in the 220-901 and 220-902 courses. These will teach you IT fundamentals such as computer hardware, networking, and troubleshooting. Additionally, both A+ courses include a 10% discount voucher for your certification exams. 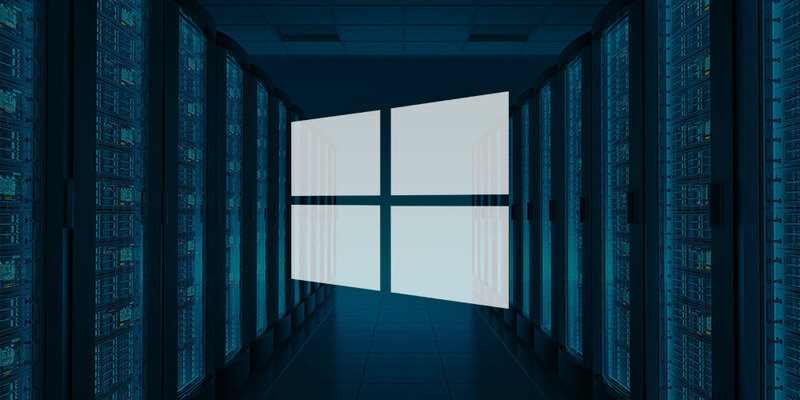 The IT field is always on the lookout for new recruits, and if you’re interested in an IT career, the Windows Server Admin & CompTIA Certification Bundle is a great place to start. It’s currently on sale for $65.48 CAD [$49 USD], or 97% off.